If you are up for trying something new and want to catch the wave of what is trending right now (as seen by a lot of runway street style), you might want to try the envelop clutch. 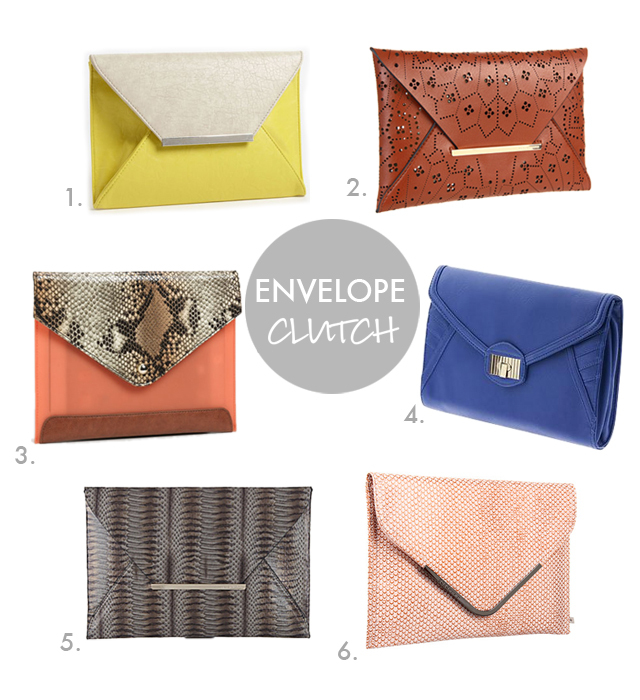 I am not sure about the envelope clutch. I like straps on my bags - to make them easier to hold and not loose; however, for special occasions, this just might work. 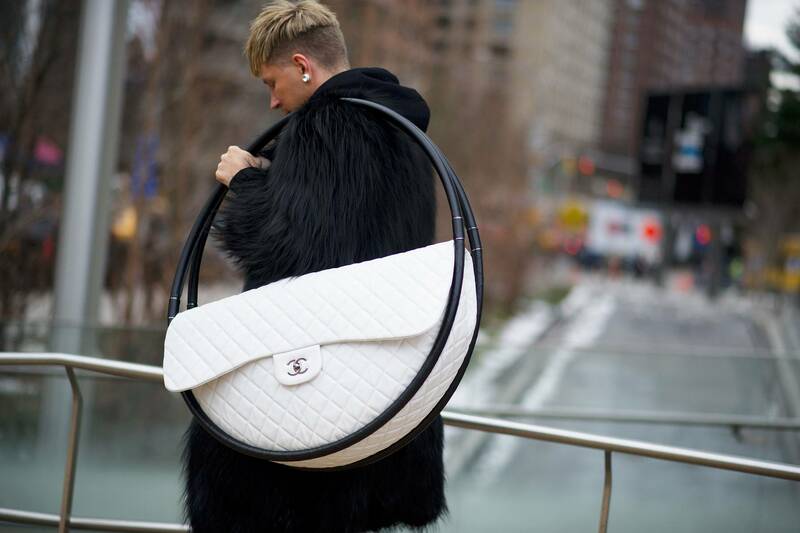 wow Is that a Chanel bag. Wonder how much it costs? Thanks, Patty. I was curious how much it was. It is very unique - for sure.